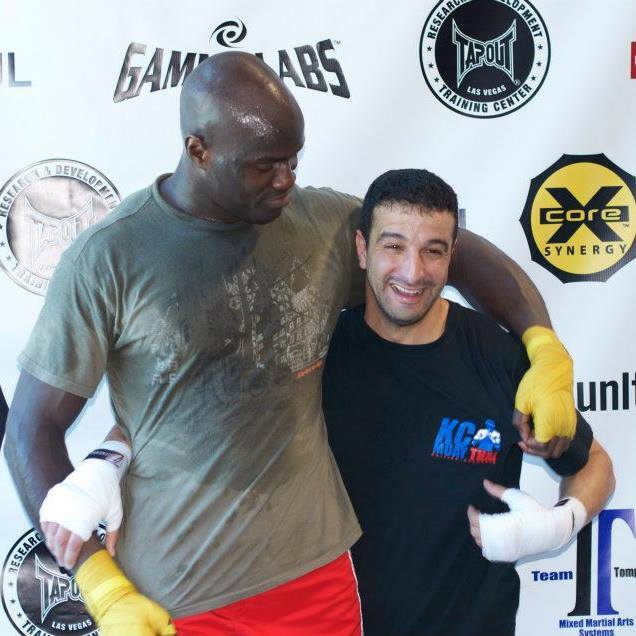 Coach Karim is one of cheick kongo,s personal Muay Thai coaches as well as one of his dearest friends. Coach Karim,s passion and drive in helping our students achieve the absolute best in their wellness goals, really is perfect "fit" for everyone that has been a part of our K.C. 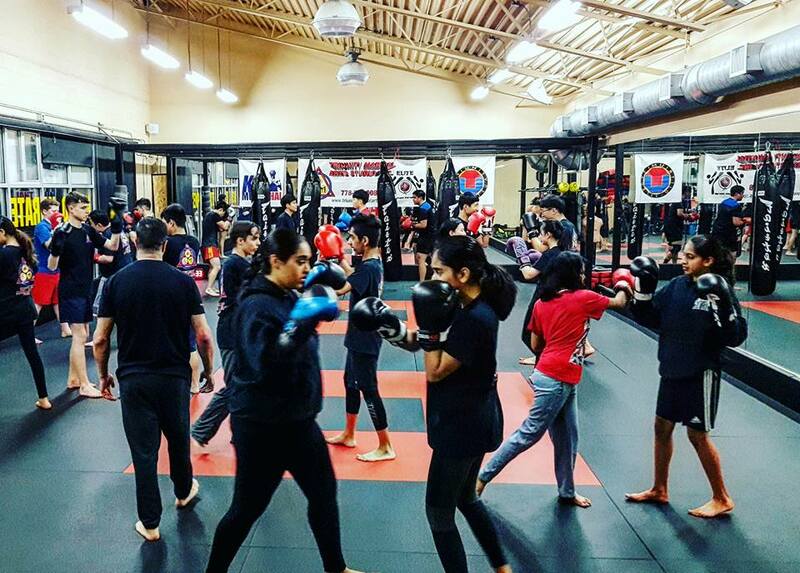 Muay Thai/ kick boxing program here at Triunity. This course is designed for teens and adults (13 years and up). our classes are 1.5 hours long. Is your body not responding anymore to the same ol routines? 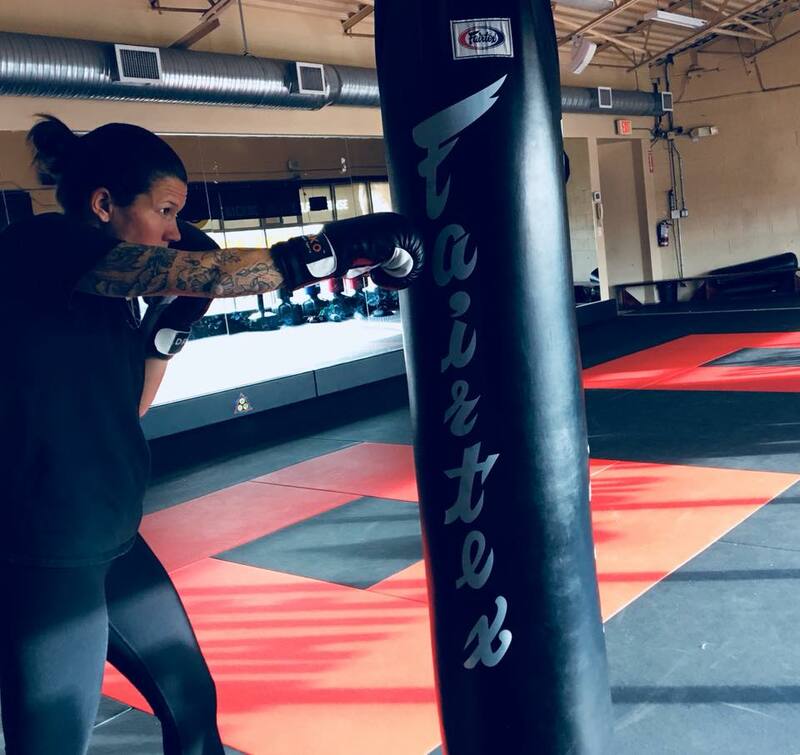 Then you need to come in to Triunity and let us help you kick and punch your way back in to a happier/healthier and more confident you! #4A - 15685 Fraser Hwy.